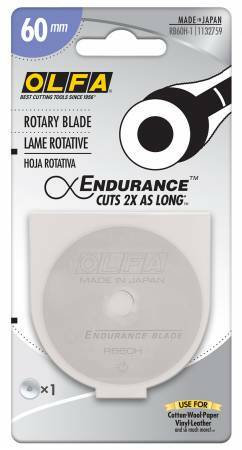 RB45H-1 Endurance Blade RTY-2/G; Cuts twice as long! 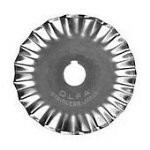 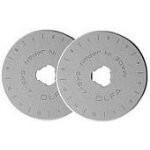 OLFA 60MM Blades 5 blades per package. 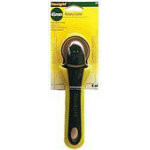 Endurance Blade 60mm 1pk Cuts twice as long! 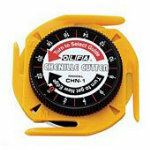 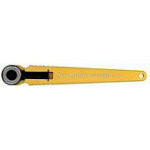 45mm ergonomic rotary cutter made of aluminum alloy, designed for left- or right-handed cutting.